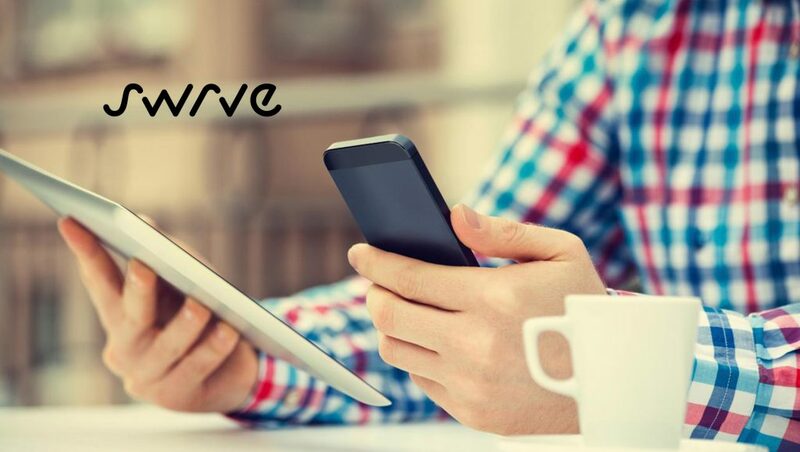 Swrve, the global leader in intelligent customer engagement across devices, announced that the Movember Foundation, the leading global organization committed to changing the face of men’s health has leveraged Swrve’s AI-enabled platform to improve the reach and advance the relevance of in-app and push messaging. These efforts have led to a 3x lift in engagement amongst Android users, over 90,000 opens across both Android and iOS on promotional push messaging, and a 48% increase in email revenue as a result of a multichannel approach to messaging. “We saw higher push notification engagement rates than ever before, and for the first time we were able to send transactional push notifications to let our fundraisers know in real time when they received a donation,” said Meaghan Bilinski, Digital Marketing & Automation Director. “We were thrilled to work with Swrve to enhance our mobile communications. 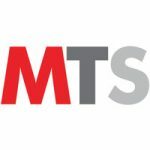 They have been one of the best marketing tech vendors I’ve ever worked with,” added Jeff Guthrie, Business Analyst and Movember’s technical Swrve implementation lead. Movember integrated Swrve with Oracle Eloqua, and leveraged Swrve’s capabilities to run an in-app and push notification campaign that fit seamlessly into existing customer journeys. This allowed Movember to stream customer data from Oracle Eloqua into Swrve in real time, allowing them to base push messaging on what a subscriber has or hasn’t done across email, mobile, and web. With this real-time connection, Movember used Swrve to send well-timed, personalized push messaging for both transactional and promotional campaigns that were also running via email, successfully build and send custom onboarding experiences within the app, and highlight new app features that customers had not seen yet.